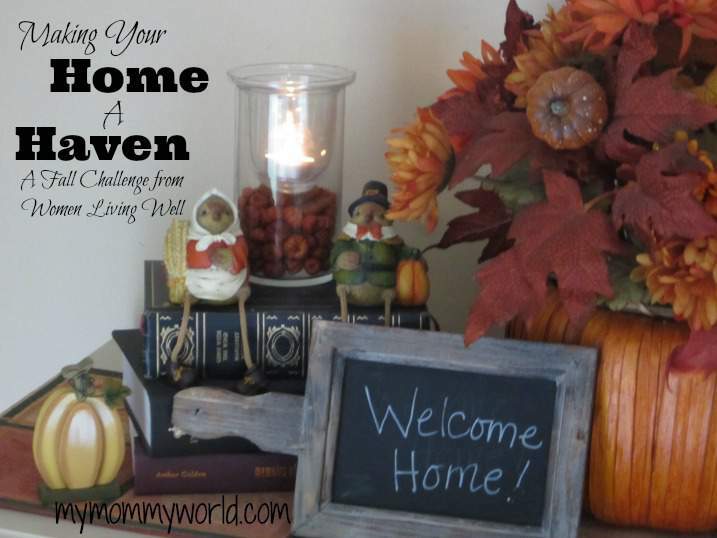 Welcome back to the Making Your Home a Haven series! I am tragically behind Courtney’s schedule, due to a lot of school activities and the birthday last week, but I’m still plugging along with her fun challenge. During week 3, Courtney asked us to get into the kitchen and make our families some yummy treats. This is right up my alley, because I love to make special things for my husband and kids! A few weeks ago, I decided to roast a turkey that I had been saving in my freezer since last Thanksgiving. I bought 2 extra turkeys when they were on sale after the holiday, cooked one for Christmas, and saved the other for the spring. Well, not only has spring come and gone, but summer too! It was time to get that turkey out of the freezer and cook it, plus with the cooler weather, it felt like a good time to have something roasted for dinner. That turkey tasted so good, and it gave us a lot of extra meat that I turned into Turkey Corn Chili and Turkey Enchiladas later in the week. I also took the opportunity to make some sweet treats for the family last week. 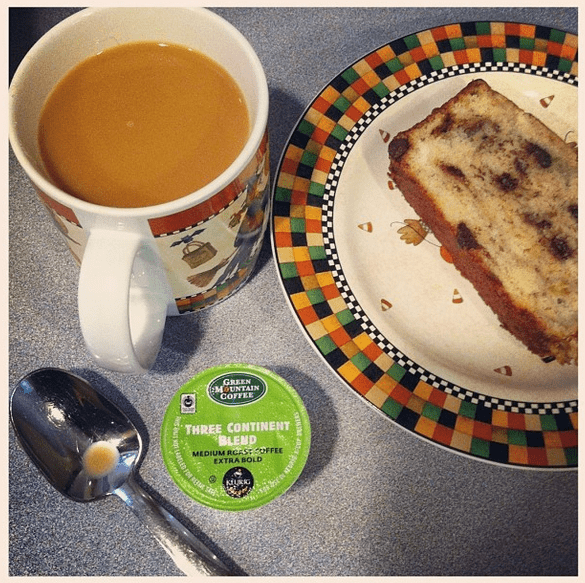 One thing that everyone loves is my chocolate chip banana bread…I never have enough to put into the freezer! We celebrated my husband’s birthday last weekend by going on a short trip, so I didn’t have the opportunity to make his favorite dinner (breaded pork chops, mashed potatoes with gravy, and corn) or bake him his favorite cake (Chocolate Chip Oatmeal), so I cheated and bought him a cake at the bakery. Our son picked out the design and we asked them to add “Happy 40th Birthday Daddy” on the top. Sally Clarkson always says that feasting together helps a family grow closer, and that’s something we never have to be reminded to do! I hope our special feasts and family recipes remain in their hearts as they get older. Are you participating in the Making Your Home a Haven challenge? How do you make your kitchen a special part of your home? My kids love to help in the kitchen. My son will run and get a folding chair so he can see to help. He is getting much better at helping. My daughter can really a lot on her own now but she likes to me oversee just to make sure she doesn’t forget anything. I have fond memories of helping my mom with baking cookies and candy at Christmas each year and I really like that my kids like to be in the kitchen too. What great memories for you and your kids!